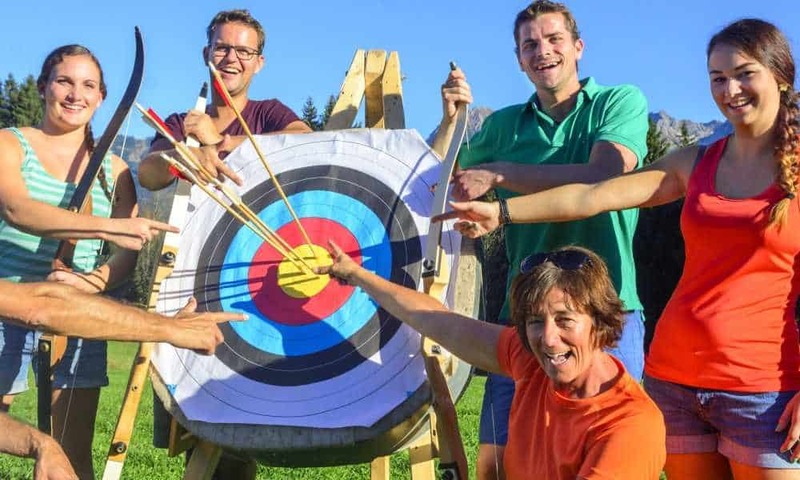 You may have already looked at a lot of archery targets, but did any of them combine durability, good quality construction and strategic design? 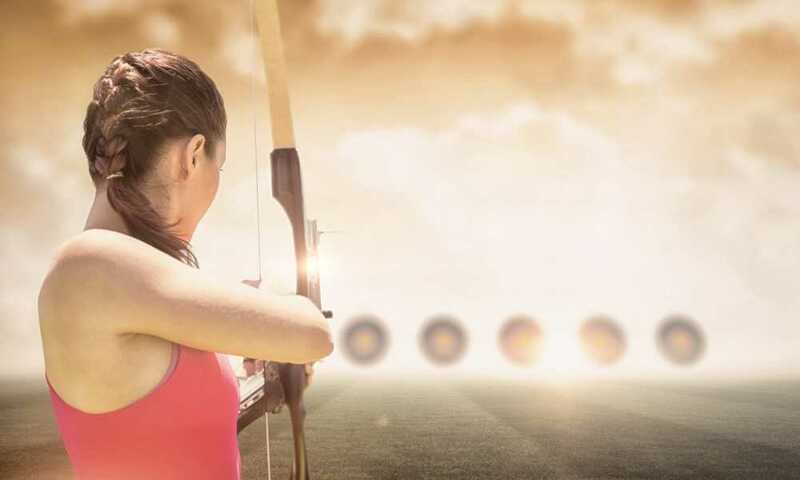 That is what the Field Logic Block Invasion Archery Target promises. Find out all about it in this review. 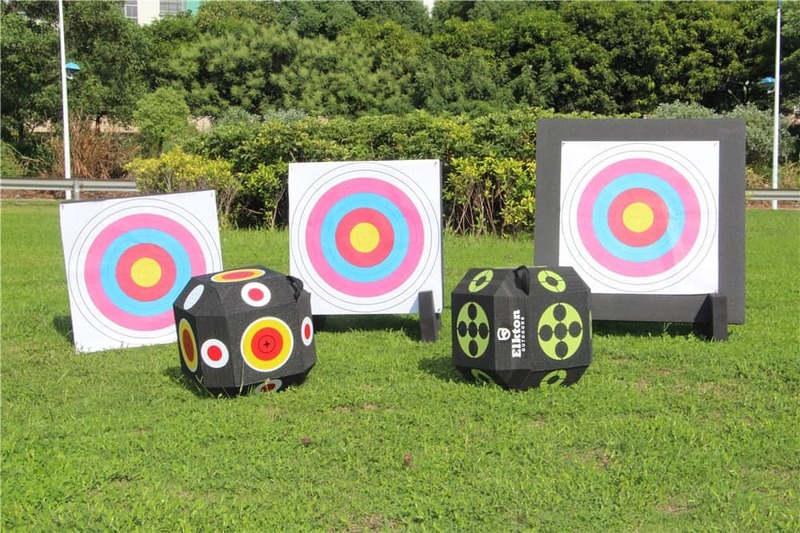 The Field Logic Block Invasion Archery Target has four sides that all serve as shooting areas, increasing the target’s life. This target is simple yet innovative. It uses an open-layered design for both its front and back sides, which enables it to stop arrows using friction instead of force. With its patented friction-layered design, it can allow arrows to get inside between the friction foam’s open and unglued layers. 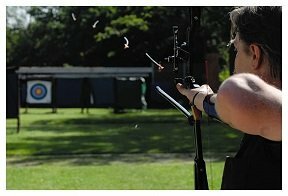 Another thing is that the heat produced by arrow penetration combined with friction lets this target grab the arrow shaft. Once this happens, the heat dissipates in a few seconds, allowing this target to release the arrow shaft for easy removal. What a great advantage! Additionally, this target has a special design using high-contrast graphics, which improves visibility if you like shooting from further away. It has multiple aiming spots too, extending the product’s life since you do not have to shoot at the same side all the time. Moreover, it has dimensions of 16 x 16 x 13.5 inches, which is just an appropriate size for a target that can easily be placed anywhere. If you often change practice venues this isn’t a problem because this target comes with a built-in handle so you can easily transfer it. The front and back sides of this target are intended for field tip and broadhead (expandable or fixed) arrows only, while its sides are wrapped in polypropylene/polyurethane which can only accommodate field tip arrows. Although it does not come with a stand, it is still good value for money. In a nutshell, this target stops arrows well, enables easy arrow removal, is light enough to carry and is durable so it should last a long time. Truly, you are getting your money’s worth! 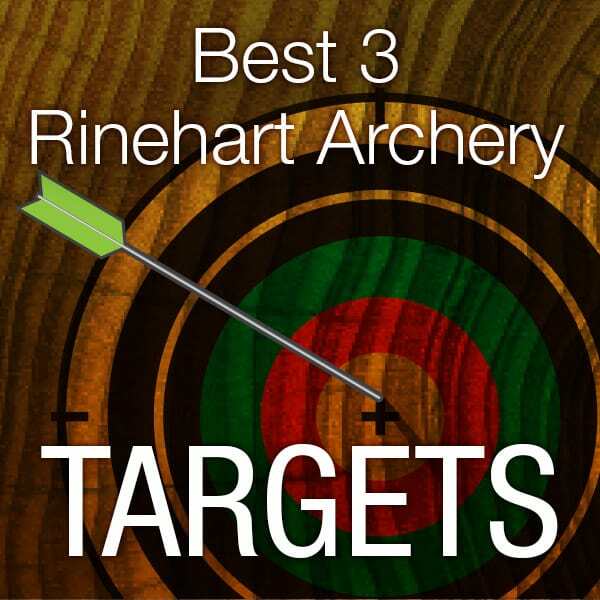 It is quite a disadvantage that the target can only accommodate certain types of arrows. 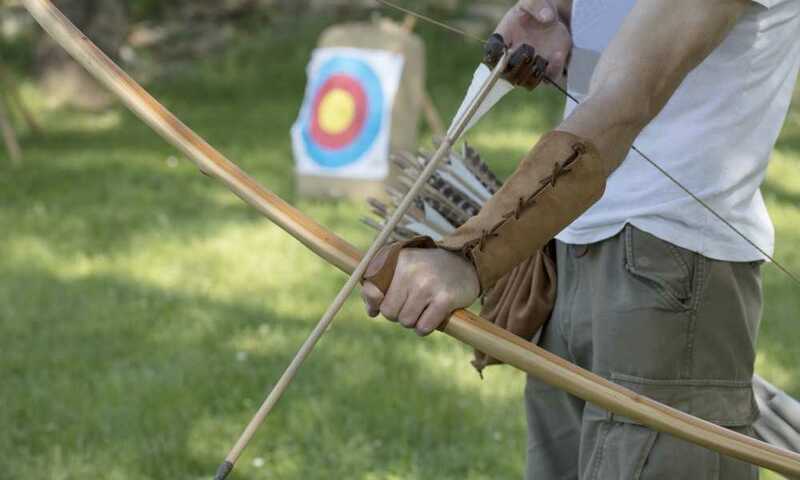 It is not versatile enough to handle other arrows such as those from a crossbow. Another issue is that some buyers have found that their version of this target came with a pictured broad-head on just one side. The other broadhead side was simply blank. Some buyers also said that there weren’t any white markings that were supposed to be on the black front side. Despite some buyers’ concerns about theField Logic Block Invasion Archery Target’s limitations, is still a commendable product. That is because it does what it’s supposed to do very well. 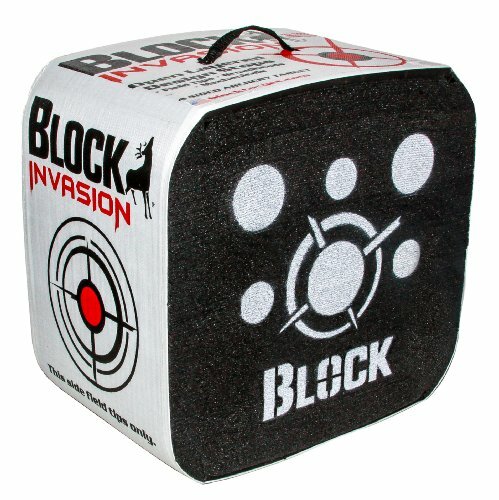 Block Invasion 4-Sided Archery Target is durable enough to hold up for a long time without deteriorating quickly. 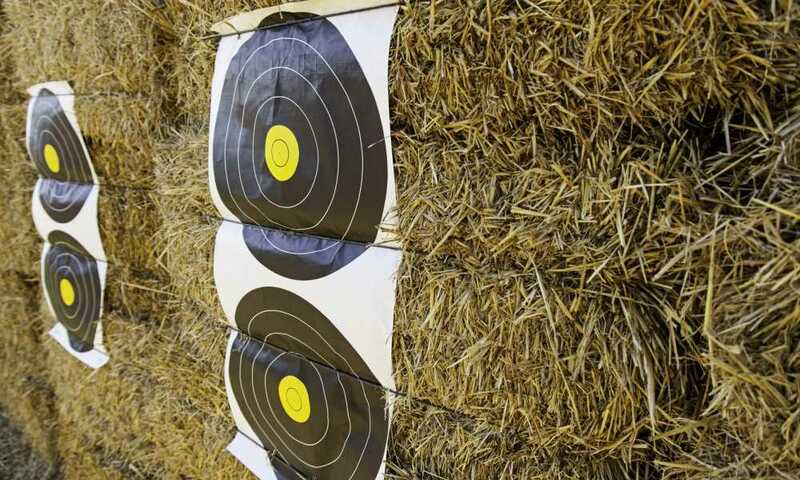 It’s very tough and some customers even say you can throw knives at this target! If you are interested in throwing knives other than shooting arrows just position it where the layers are vertical. 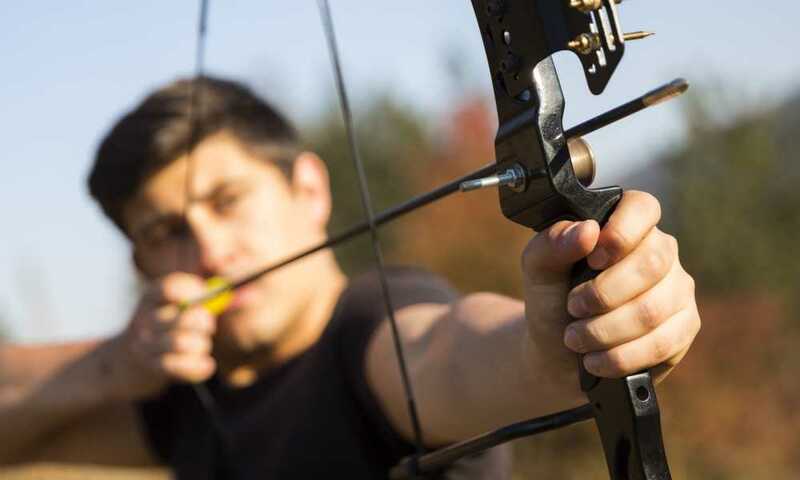 In addition, the target has front and back sides that are meant for broadhead (expandable or fixed) and field tip arrows. So if you are using either or both types, this is the target for you. The sides are wrapped in polypropylene/polyurethane which means you can only shoot field tip arrows against them. This target is also light enough to be carried around anywhere given that it only measures 16 x 16 x 13.5 inches. Besides, it includes a built-in handle that you can use for easy transfer and portability.